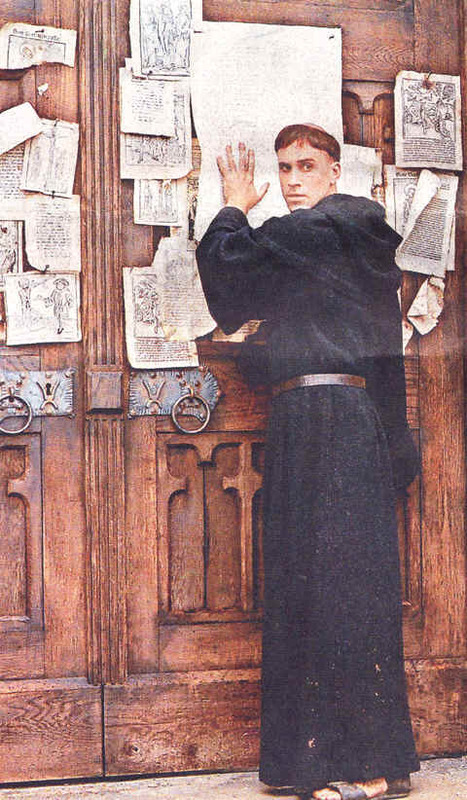 Martin Luther wrote his 95 theses in 1517 as a protest against the selling of indulgences. After he sent a copy of the theses to Albert of Mainz (who sent a copy to Pope Leo), Luther continued to write, elaborating on the issues raised. ... He makes three main points in his 95 theses.